Windows 10 Free Upgrade | Com-Tech of Miami, Inc. Windows 10 Free Upgrade - Com-Tech of Miami, Inc. This is more than a one-time upgrade: once a Windows device is upgraded to Windows 10, they will continue to keep it current for the supported lifetime of the device – at no cost. With Windows 10, the experience will evolve and get even better over time. They’ll deliver new features when they’re ready, not waiting for the next major release. Click Here for the full article and more information about Windows 10. If you are interested in upgrading your existing system or device to Windows 10 and need assistance, please feel free to call us for a quote. 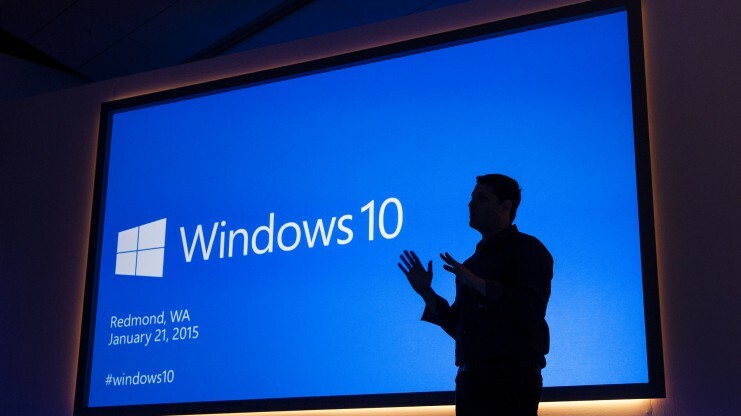 Com-Tech is here to help and provide the expert knowledge about Windows 10. If you have critical software or other devices and hardware you use, we can help and provide you the information you need to know about compatibility with Windows 10 before your upgrade.